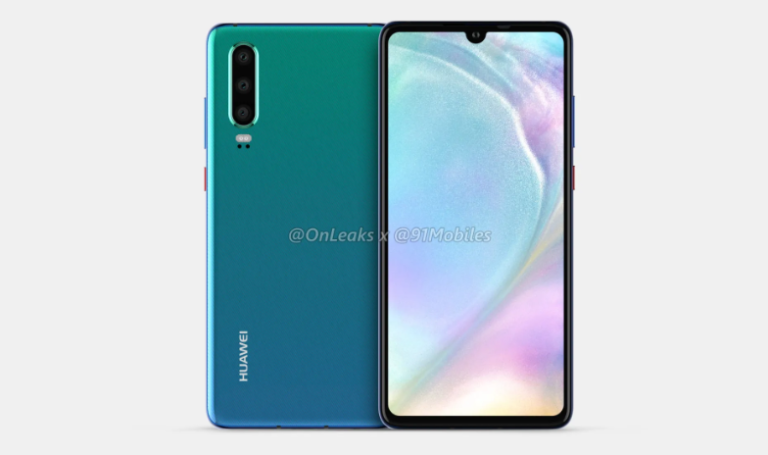 Huawei P30, P30 Pro to Feature OLED Panels With Screen Fingerprint and Periscope Camera for Optical Zoom - Playfuldroid! Last year, Huawei had launched the Huawei P20 series which included P20 and P20 Pro smartphones in March. The Chinese manufacturer is expected to unleash the Huawei P30 and P30 Pro smartphones around the same this year. Fresh information that has surfaced on Weibo reveals that unlike the predecessor models that came with LCD panels, the upcoming P-series will be equipped with OLED panels. The incorporation of OLED panels will allow these phones to carry support for optical in-display fingerprint scanner. The leaked news reveals that camera will continue to be the major feature of the P30 and P30 Pro smartphones. It is speculated that the P30 Pro may adopt periscope structure camera to support topnotch optical zoom. The P30 and P30 Pro phones won’t be featuring 3D structured light module for 3D face scanning. Previous leaks have revealed that the Huawei P30 will feature a 6.1-inch display and triple rear cameras whereas the P30 Pro will be equipped with 6.5-inch display with quad rear cameras. Unconfirmed news claims that P30 will have Sony IMX600 has as the primary sensor whereas the P30 Pro will have the latest IMX6 series sensor. These phones are expected to arrive with waterdrop notched displays. Both phones are likely to be driven by the Kirin 980 chipset and they also support 22.5W fast charging. The P30 phone is expected to feature 3.5mm audio jack, but there is no confirmation on whether the P30 Pro will be equipped with it. The P30 may feature with up to 8 GB of RAM whereas the P30 Pro may come with up to 12 GB of RAM.